I’m not generally a fan of “sick lit,” or whatever you want to call this subgenre of YA literature about children with illnesses. I don’t like having a pretty good idea that a character I’ve grown attached to is going to die by the end of the novel – I like it even less when they pull that twist and the person who dies is the one you were not expecting (I’m looking at you Jodi Picoult and John Green). I read The Fault in Our Stars because I was curious about the hype, but I didn’t love it as much as everyone else did. Yes, it was a good book, but it was also somewhat depressing. Because of that, I was a little unsure about picking this book up. But the cover was so bright and fun and the more I heard about it, the more interested I became until I finally decided to give it a chance. 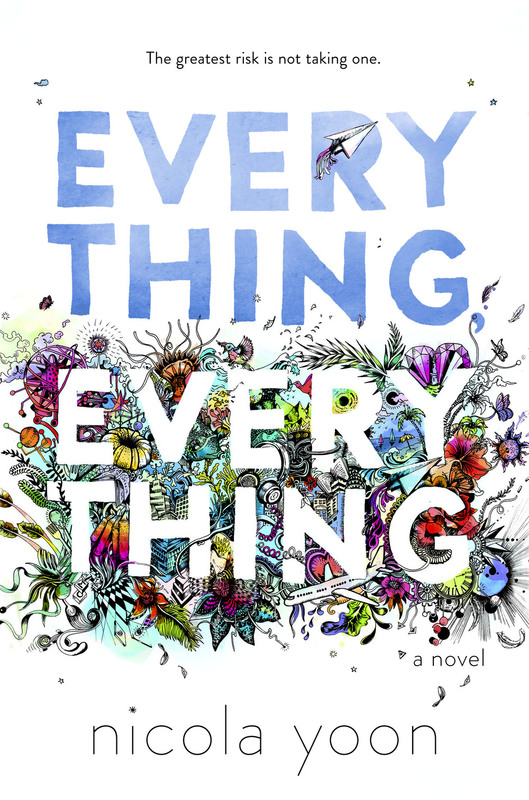 Everything, Everything is about Maddy, a teenaged girl who is allergic to the outside world (think Bubble Boy). Since she was an infant she has been kept in quarantine in her home, which is specially modified so no outside air or contamination can get in. Then one day a new family with a teenaged son named Oliver moves in next door and all Maddy can think about is the outside world. What I loved most about Maddy was the fact that when she decided to take her own life into her hands and make decisions for herself it wasn’t just because she was in love with the boy next door. She simply wanted to live and enjoy whatever life she had as much as possible. If Oliver is a part of that, then good, but she’s going to get what she wants with or without him. I like that she was a strong character in her own right, and even though this is a love story in a way, her feelings for Oliver weren’t her defining characteristic. Just like her illness wasn’t her defining characteristic – sure it shaped her life up to the start of the novel, but she was so much more than that. Maddy’s illness isn’t the only tough subject dealt with in this novel. It also deals with various forms of abuse – physical and emotional – as well as substance abuse, mental illness, family relationships; a lot of the struggles that teens may face – or watch their friends face – are dealt with in this single book, and they’re handled well. 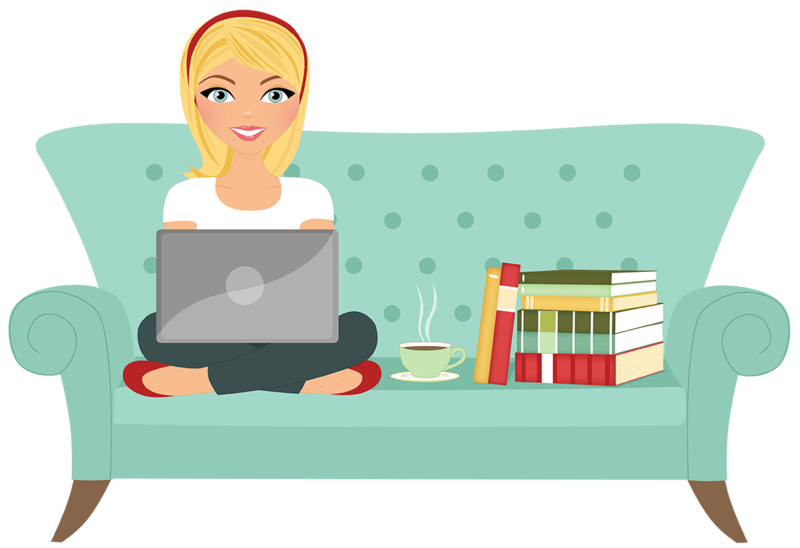 The story of Maddy is told through illustrations, IMs, emails, blog posts, etc. It uses a variety of methods to recreate Maddy’s world. It’s a quick, enjoyable read that you won’t want to put down. I rarely venture away from the SciFi/Fantasy genre of YA literature, but I’m glad I did for this book. This isn’t a story about a girl with an illness, it’s a story about life and living and making every second count. Everything, Everything is the third ARC on my ARC pile to be read as part of ARC August hosted by Read.Sleep.Repeat. To see what other ARCs I am reading this month check out my initial post here.